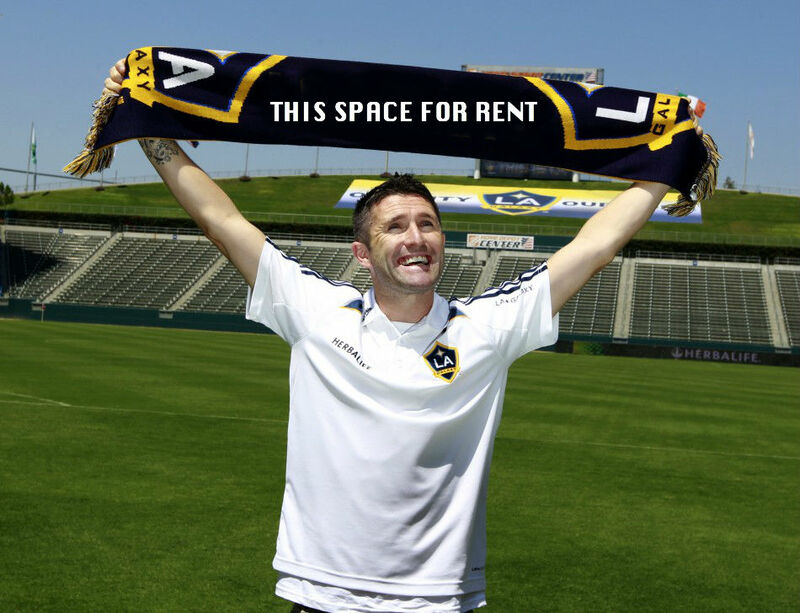 Ireland striker Robbie Keane intends to fulfil the last major ambition of his career by making a January switch to a club for which he feels absolutely nothing. Keane, 31, has played for nine different clubs since he left Crumlin United as a bright-eyed youngster for the bright lights and orange shirts of Wolves, but told Fisted Away that he had set his heart on a new challenge. “I’d love to just turn out for a club where I basically didn’t care either way,” Keane said. 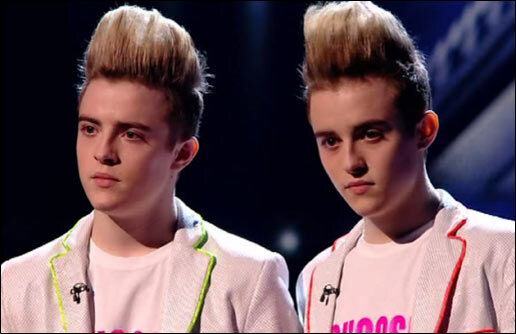 Following FIFA’s refusal to grant Ireland an unprecedented 33rd spot at next year’s World Cup in South Africa, ITV have revealed that the FAI have now sensationally requested that Jedward be reinstated into the occasional singing contest X Factor. Simon Cowell appeared at a press conference yesterday to read out a prepared statement in between bouts of laughing into his hand. 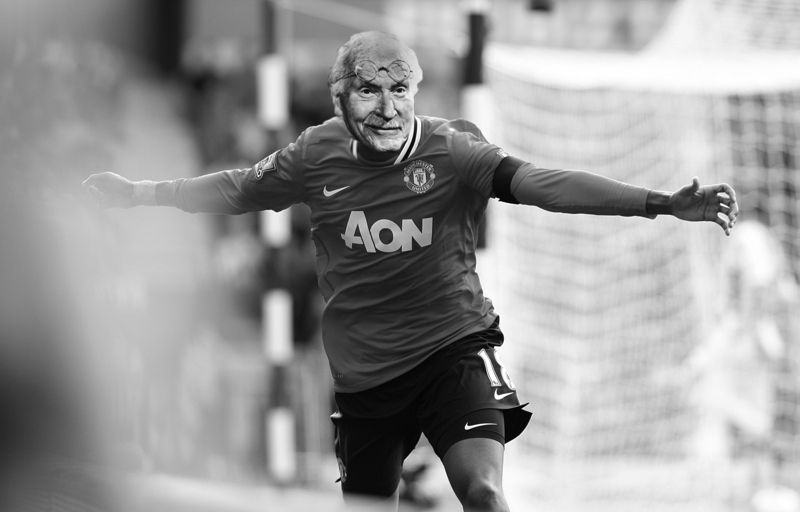 “The FAI have asked – pfffft! – very humbly -fnarr– “can’t we be act number 5?”. Bwaaa! Yeah, they have asked for that really. It’s almost as if they haven’t thought about the ramifications of this at all, and are just trying anything now”. Following Darren Bent’s Twitter indiscretion, Spurs have met with more embarrassment as their newly appointed social media monitor is only a week into the job and already reputedly on the verge of quitting in disillusionment at ‘the torrent of inanity, self-obsession and quizzes. Oh god, the quizzes’. Speaking to FistedAway under the condition of anonymity, the monitor lifted the lid on the unimaginable horror of having to wade through every single missive from professional footballers.